How do I approach a case study? How do I identify relevant case facts for my analysis? Which theories can I apply to my case analysis? Will my case study solution be acceptable to my professor? These are some of the questions which bother any management student. If you are pursuing an MBA course, one thing you cannot escape from is a case study. In a typical case study, you will be given a narrative of a strategic issue faced by a real company and you will be required to present your analysis on how you will tackle that issue. Basically you will be expected to develop skills to solve future problems as a business leader by referring to events, irrespective of their relevance to modern times, that took place decades ago. Isn’t it ironic that universities that boast of cutting edge innovation and promoting creative thinking have to resort to a teaching tool that is over a century old? Clearly, the case study approach used in MBA courses has not kept pace with the times. In your entire course, you will be expected to analyse dozens of case studies requiring thousands of hours of your time even though the real learning gained out of them is questionable. It can be a real burden for students who are also working part time to support their studies. Instead of devoting so much time on these case studies, you can utilise it on doing more productive activities like honing your soft skills or people management skills, which are more likely to be helpful in your career ahead. Why are case study assignments difficult for students? 1. They require a lot of reading: Case studies are detailed narratives of what happened in the past. It contains a lot of facts, inferences and judgements and it is up to the student to read the case several times to separate the three. This not only requires excellent skimming skills, but also a lot of time which makes it difficult for working students pressed for time. If you do not have sufficient time to devote to a case study, you can always approach MyAssignmentExpert.com for help. 2. They require evidence and application of theoretical frameworks: On surface, a case study may appear to be straightforward with several potential solutions to the problems highlighted. However, it is not sufficient to say that “the company should do XYZ in this case”. Your analysis must be backed by evidence from case and external readings (in some cases). Also, you are expected to arrive at your recommendation using theoretical frameworks taught in your course. For example, if you recommend a course of action for a company, it should be backed by a comprehensive environmental analysis (external and internal) using theoretical frameworks like PESTEL, Five Forces and VRIN analysis. This is what makes case studies difficult to negotiate for most students. If you are facing this same difficulty, you need not look further than MyAssignmentExpert.com. 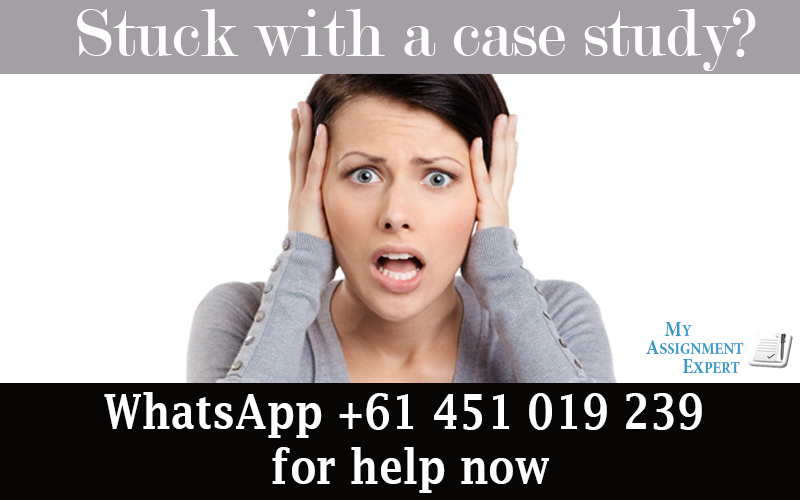 Add us on WhatsApp at +61 451 019 239 now and get help with your case study assignments now. 3. Some professors are simply rigid: Although case studies are meant to encourage different perspectives, some professors may be too rigid as they are hell bent on forcing their own opinions on the case study. They deem anything to the contrary as ‘incorrect’ which leads to the students getting low marks in their case study assignments. The best way to deal with such rigid professors is to get help from experts at MyAssignmentExpert.com who do similar case studies day in and day out and are aware of what most professors expect in the case study analysis. 1.Customised case study solutions: If you order a case study solution from us, rest assured that it will be written from scratch exclusively for you and it will not be shared with anyone else. What are you waiting for? Order your customised case study solution now. How to get reliable help for case study assignments? 1. Does the website make realistic claims? 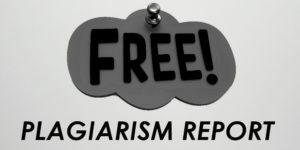 : If a website makes claims like “Guaranteed HD grade” or “Harvard or Oxford graduate writers”, you can be sure that the website is a scam. No reliable website can give you a guarantee for a grade as it is not in their hands. Also, a Harvard graduate writer will probably charge you more than $100/page, that is if he/she agrees to write your paper. Most of them already have very high paying jobs and it is highly unlikely that you will find someone so highly qualified to write your assignments. Choose a website which makes realistic claims which they can fulfill. 2. Does the website actually understand your requirements? : If you spend some time in discussing your case study with customer care, you will get a fair idea of whether or not they understand your requirements. They may not give you the complete solution but they will at least give you an idea on how they plan to approach it. If the customer care executive is avoiding your queries, it is a warning sign and you should run the other way while you still can. Websites which are quick to give you a quote without going through the complete requirements are often the most disappointing. 3. Does the website allow you to order in phases? : If you have sufficient time in hand, prefer to order in phases. For example, if your case study has six questions, ask the website to answer the first three questions to begin with. If you are satisfied with the draft, you can proceed to pay for the other three questions. Most credible websites will not have any problem with this arrangement. This will also make sure that you give timely feedback to the writer to improve its quality. Tip: Do start early if you plan to outsource your assignments. 4. Does the website take your feedback into account? : No matter how busy you are, take some time to understand the assignment submitted by the website before you submit it. It is likely that you will find some parts confusing or not according to your requirements. Most reliable websites will take your feedback into account and provide a free rework in a short turnaround time. If a website charges you additional for doing changes even though it was not your fault, it is best to stay away from them. Tip: Always select a website which provides free reworks in a reasonable turnaround time. If you are looking for a reliable website to help you with your MBA case studies, you can always bank on the expertise of MyAssignmentExpert.com. 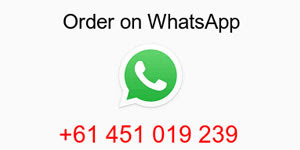 Place your order now via WhatsApp (+61 451 019 239) or email ([email protected]).